Today ONLY! 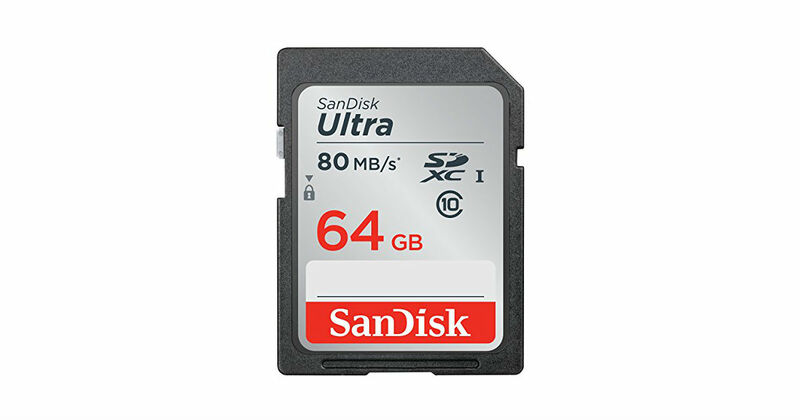 Score this SanDisk 64GB Memory Card for only $9.25 on Amazon, regularly $59.99. Great for cameras and is waterproof, temperature-proof, x-ray proof, magnet-proof and shockproof. Prime members receive free shipping, otherwise free shipping starts at $25.